“New Earth” is an episode with a lot of good ideas and character moments, but can’t seem to know what tone it wants to take, which brings it down. It is still a good episode and one I would definitely recommend. You get to know Tennant’s 10th Doctor more and see how Rose and 10’s relationship is becoming more romantic than friendship. It also has a great appearance by Cassandra and a cameo by The Face of Boe and tries to deal with the issues of personhood and life. 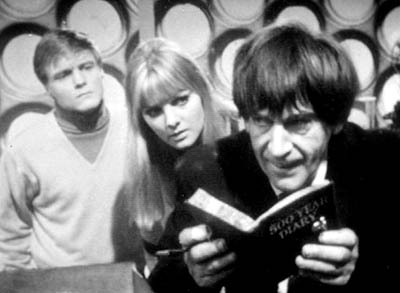 The episode was directed by James Hawes and written by Russell T. Davies. 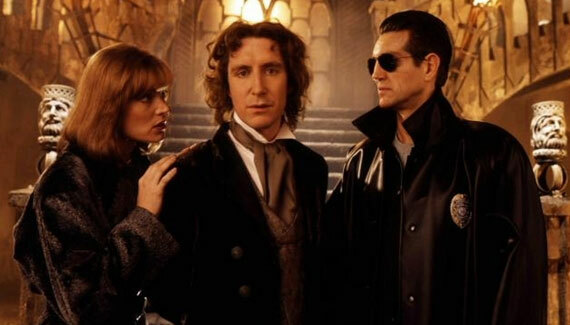 The story involves the Doctor taking Rose to New Earth but things are not as they appear as they find a darker underbelly to Paradise and an old enemy Cassandra returns to get revenge on Rose and the Doctor for past wrongs against her. 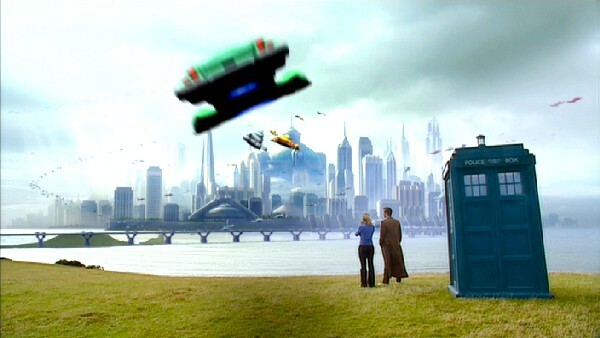 The Pros: The Comedy – The comedy in this episode is really good, especially the back and forths between the Doctor and Cassandra and Rose and Cassandra and when Cassandra is in their bodies…her sexualization of Tennant and deciding she likes it is hilarious as well as her finding the good in being in a “commoner” body when she inhabits Rose. Chip – Chip is Cassandra’s Igor, a slave that is completely devoted to her well being. Sean Gallagher does a wonderful job in this role as a character who is vulnerable, devoted and also deadly when he needs to be. His death means something too as he is able to give Cassandra her one happy memory. I wish his character had been given the chance to create an identity beyond her though. Cassandra – Cassandra (the “Last Human” living in stretched out Skin from last season) has an arc in this, the arc is learning to see outside herself and it takes her a long time to get there…from letting out the plague Clones that are used to create the cures by the Sisterhood and jumping between Rose, the Doctor and a plague victim’s body she eventually comes to see just how alone she is which finally forces her into Chip and her last act of giving herself her happiest memory and dying with peace in the arms of the woman she used to be before she lost her body. 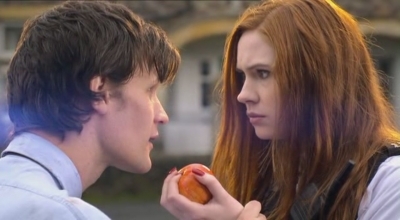 Rose – Rose doesn’t do much this episode but what she does is better than her in Series 1. 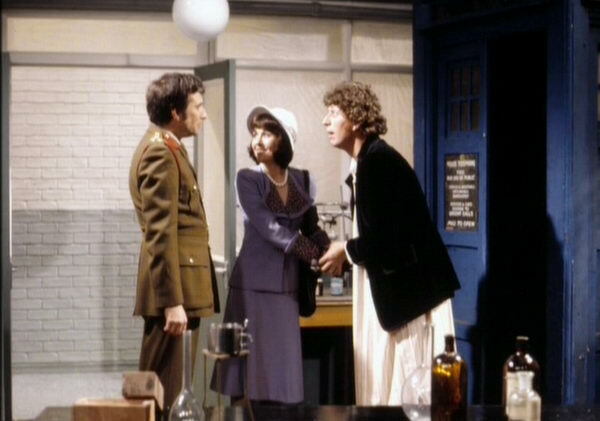 She is no longer the victim and is fighting to save both the plague victims, herself and the Doctor even as Cassandra takes control of her at multiple points. 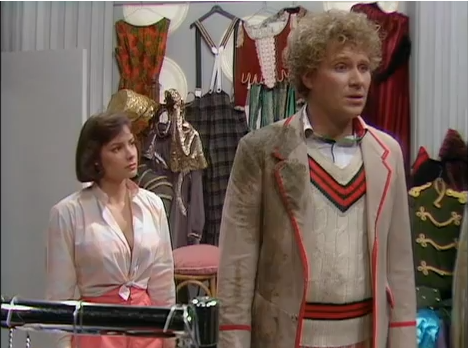 This episode really shows how she has come into her own as a companion after her time with the Doctor’s 9th Incarnation. 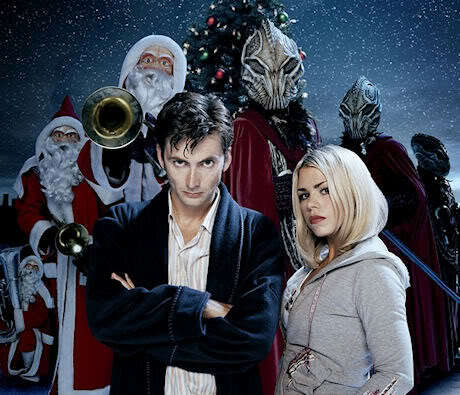 “The Christmas Invasion” she didn’t do much…it was all the Doctor saving the day. 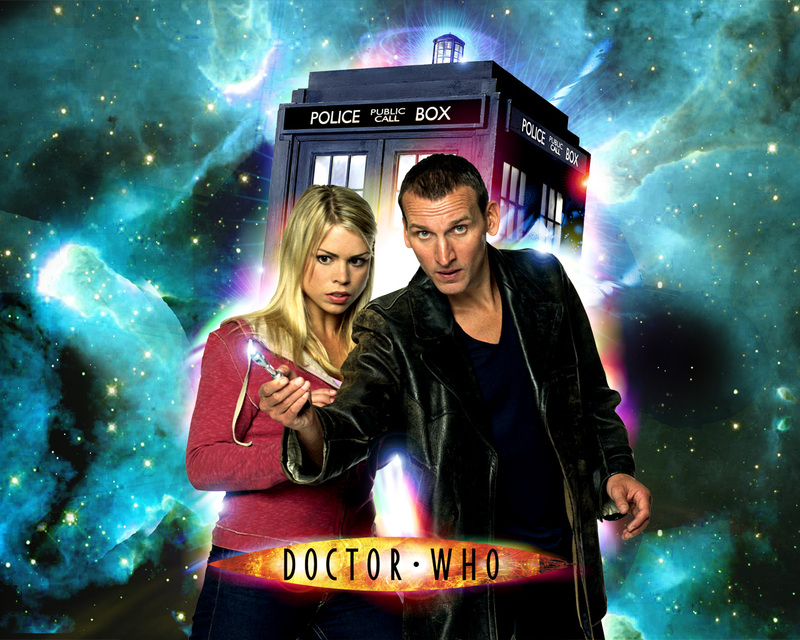 Billie Piper also does a fantastic job playing Cassandra and Rose. She really does have a lot of range when given the chance. 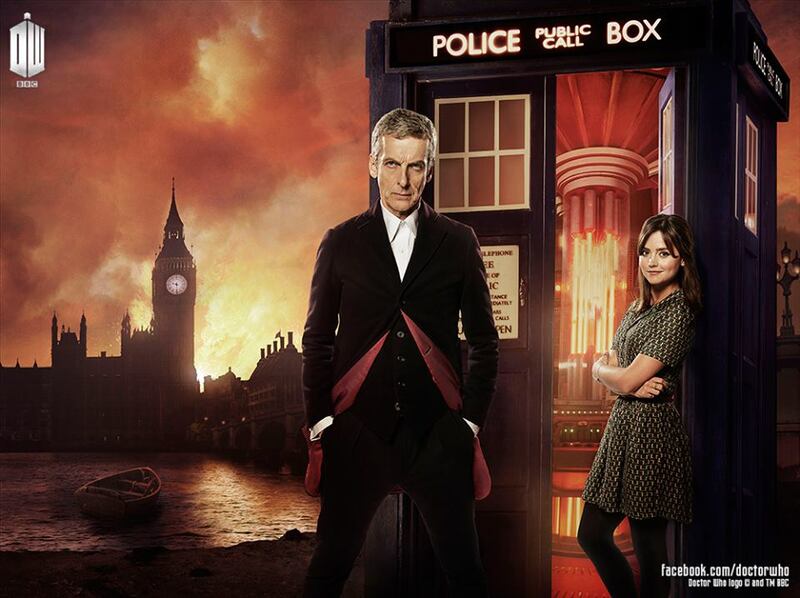 The Doctor – The Doctor is all about the value of life in this and everything he does is to protect it. From the plague victims, to the people being treated in the other wards and even the Sisterhood all he does is to protect everyone. We also see his drive for justice as he offers to get a Cassandra a body but she must stand trial for her crimes. This doesn’t stop him from being compassionate though as he gives Cassandra a final moment with her past self. It is a moment of forgiveness that you don’t really see all that much from this Doctor who is still reeling from the Time War. 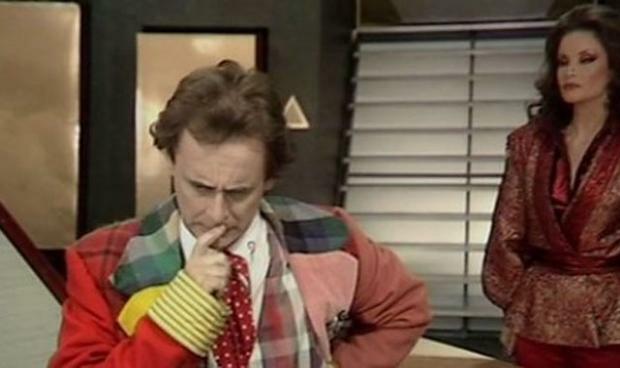 The Doctor also has a vain moment where he checks his after Cassandra possessing Rose makes out with him, it’s pretty brilliant and shows how the Doctor can be pretty vain. 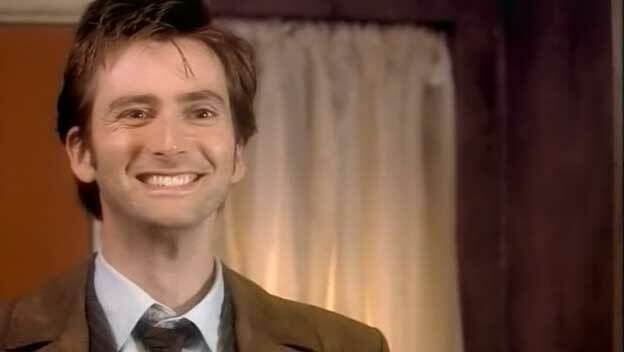 David Tennant of course is always brilliant as the Doctor. Sentience and the Value of Life – The plague victims were clones created by the Sisterhood in order to cure the humans who arrived on their world. They saw it as the most efficient way to do so as they saw creations as things that were not sentient. The Doctor and Rose are the answer to this and advocate and heal the victims of their wrongs leading to the Sisterhood being imprisoned. A dilemma is presented on the value of life but not really explored fully, though what the victims are going through and how they are raised shows that even if there is nothing in the mind but survival every blank slate can feel and grow since no person is fully a blank slate. As long as thought and feeling are there and it is alive, it is valuable life. 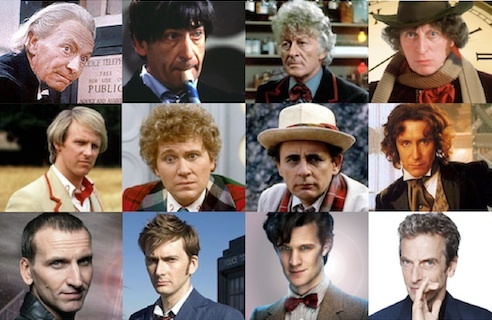 Okay: The Doctor Saves – The Doctor saves everyone using all the cures made from the victims. 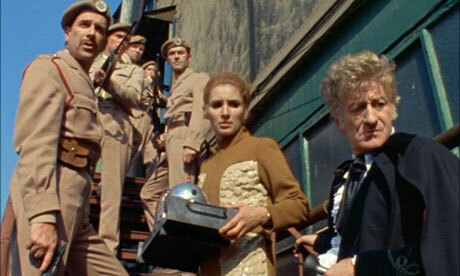 It is the Doctor Triumphant but clashes with the tone of death surrounding the episode. For this reason it was hard to fully enjoy as it felt a bit too happy, contrived and forced…which will bring me to the Sisters of Plentitude late. The Face of Boe – Makes an appearance but doesn’t really do anything. 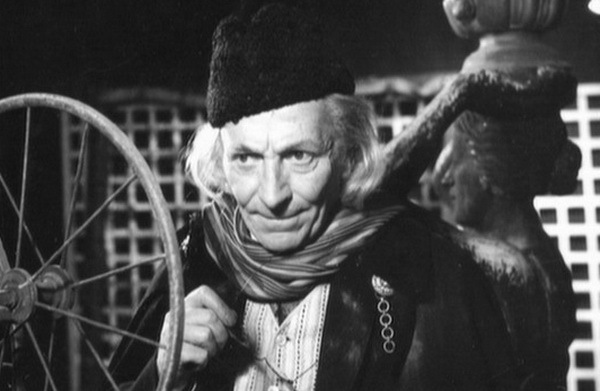 He was pretty much just there to come again later and to be reminded of the value of life by the Doctor and to remind us the Doctor is the last of the Time Lords. The last of (enter species here) is a theme of the episode as we see Cassandra as the last of the people from her era pass, the Face of Boe leave and of course the fact that we are traveling with the Doctor. The Cons: Tone – The tone is all over the place, we get some great humorous moments when Cassandra is possessing bodies but we also have human experimentation in the humans created to be lab rats and slavery via Chip…these ideas are brushed over for humor and we never get to see the issues explored. Sisters of Plenitude – Contrived, forced and don’t feel fully fleshed out. Theses aliens feel like Russell T. Davies had an idea of cats, nuns and aliens and decided to combine them all together with no idea of how their civilization, culture or history actually works. They enemies just because they don’t understand humans? Was he thinking that cats are sociopaths so make a species like that? I have no idea where Davies was going with this enemy but they are weak, which is a problem for most of his original aliens. 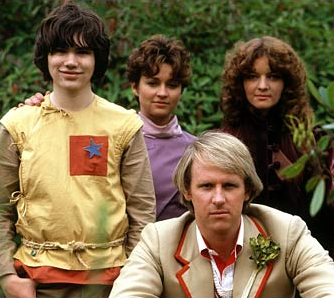 The Russell T. Davies Alien Problem – The Judoons, Slitheen and countless others feel like ideas and not species. We don’t really get their motivation as they are one dimensional archtypes and the Sisters of Plenitude are no different. This is a major problem Russell T. Davies has and I’m going to make this a post in my reviews whenever it comes up. The Sisters are thrown together as a jab at anti-authority for the sake of anti-authority and present a false dilemma meant to show that they are just cruel sociopaths obsessed with order and keeping the status quo. Was not impressed at all. This was a fun adventure and I liked a lot of the ideas it presented even though the Sisters of Plenitude are a terrible antagonist…at least Cassandra got fleshed out more and got an arc before she went away (which is more than can be said in regards to some enemies during the Matt Smith Era). 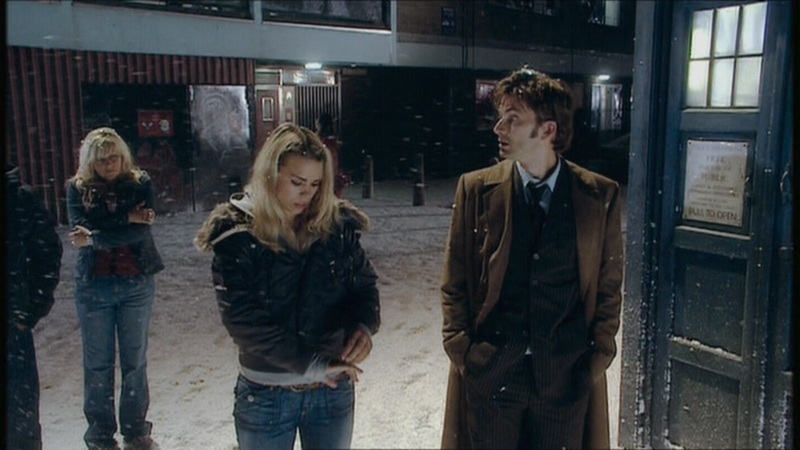 It is better than “The Christmas Invasion” for sure and I appreciate how Rose and the Doctor’s relationship develops this episode, even though it does have some story problems that keep it from being great.